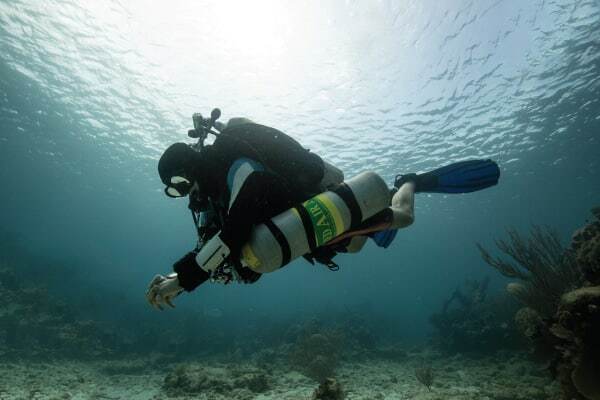 Take your recreational diving to new depths with the most experienced team of Technical Divers in the Caribbean and explore some of Utila’s most unique and untouched locations. 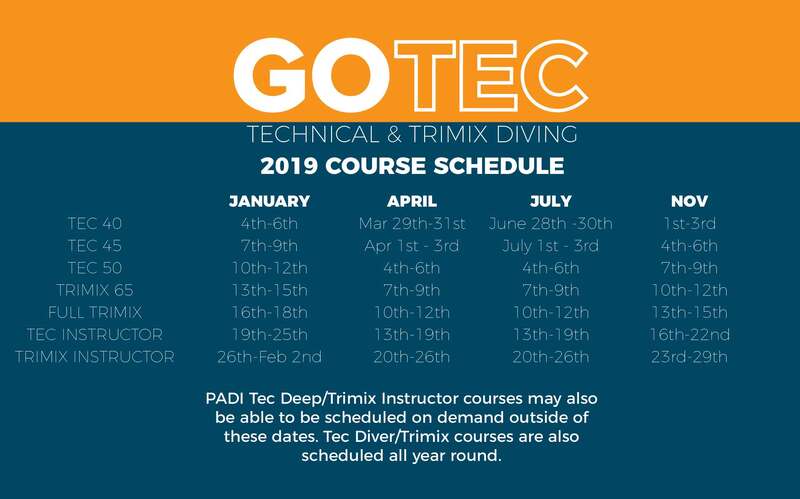 Each of our TEC courses can be taken individually or scheduled in one continuous program! 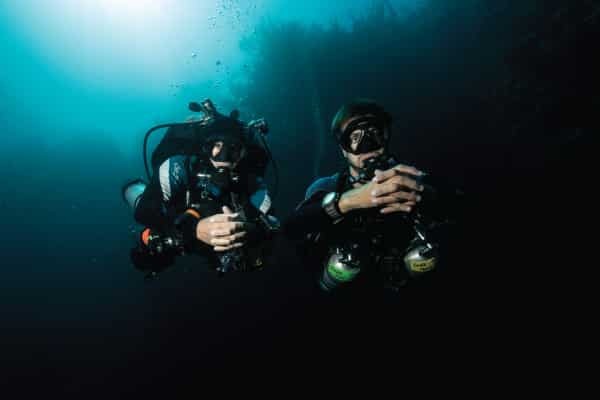 The PADI Tec 40 course is the entry level course into the technical diving world and provides a transition from recreational diving to technical diving. 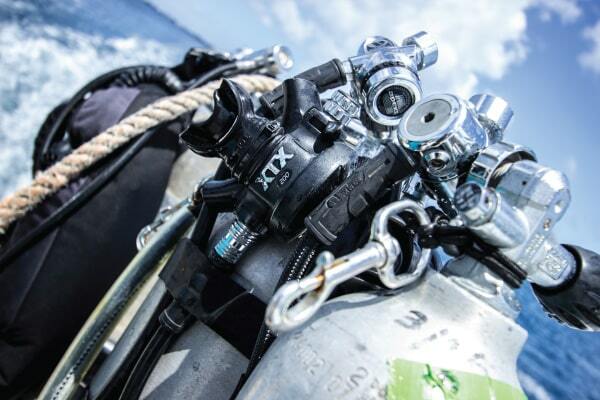 As a TEC 40 diver you will be qualified to make dives with up to 10 minutes of decompression, you will also be trained to carry a stage tank with up to 50% nitrox to make your decompression more conservative. 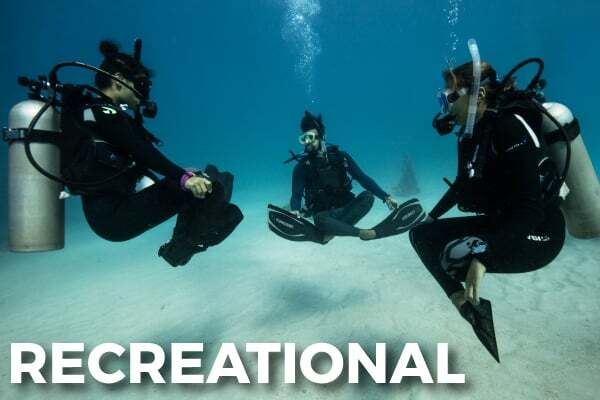 Two open water training dives where you run simulations and master skills before utilising them on decompression dives. 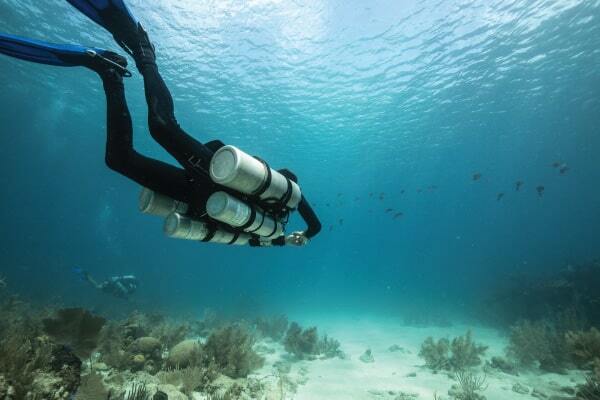 One Open Water decompression dive at one of the deeper sites in utila not many people get to explore. To enroll on the Tec 40 course you must meet certain requirements before the start of training. Do you have questions about the TEC 40 course? 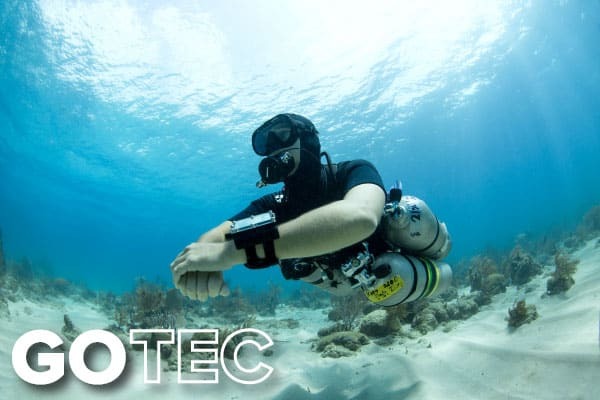 Take your TEC education to the next step and go even further in the TEC 45 course! 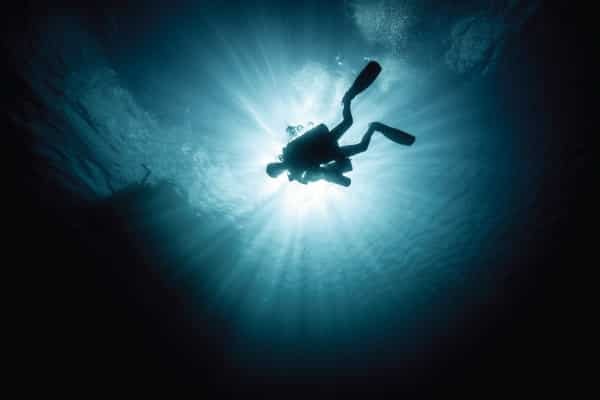 As a Tec 45 diver you will be trained to go beyond recreational depths to a maximum depth of 45m/145ft. 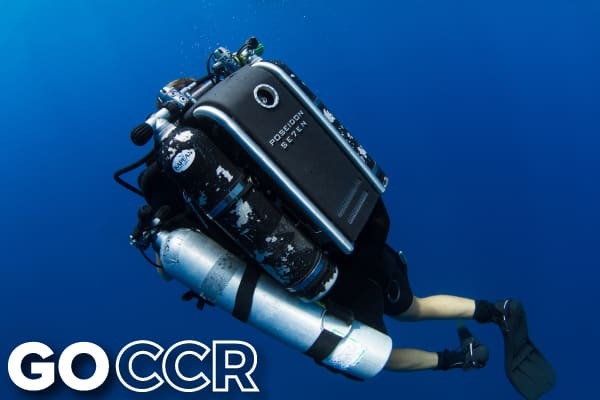 You will also trained to manage longer decompression times and also how to handle one stage cylinder containing 02 for accelerated decompression. To enroll of the Tec 45 program you must meet certain requirements. 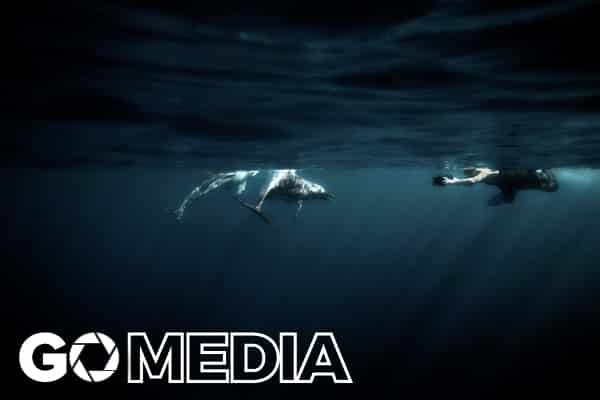 Tec 40 certified or Equivalent from another training agency. 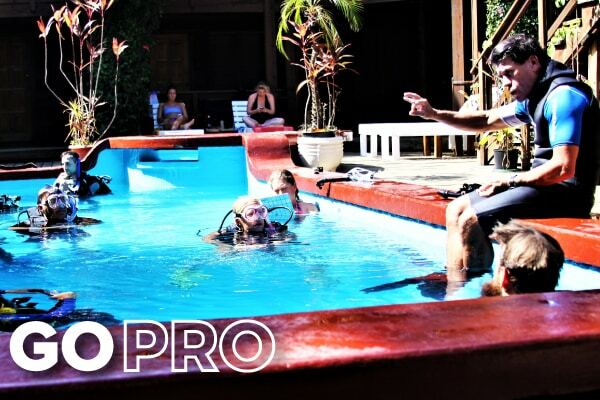 You must be certified as a PADI Rescue Diver or equivalent. 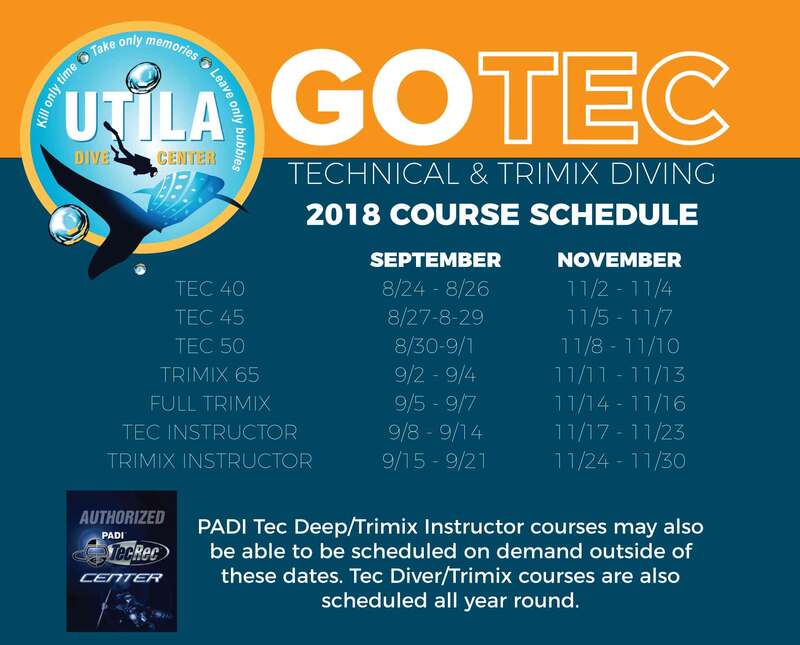 Do you have questions about the TEC 45 course? 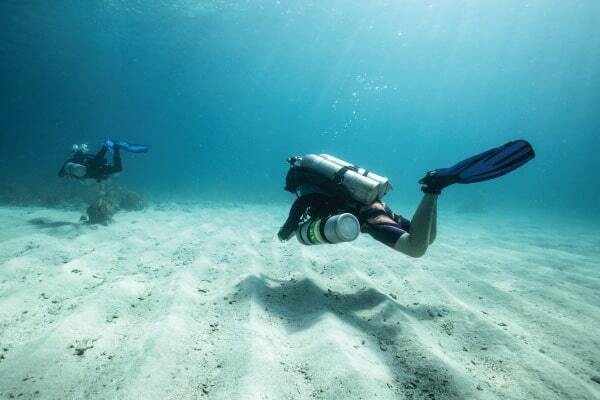 Two Open Water decompression dives at some of the deeper sites in Utila not many people get to explore. To enroll on the Tec 50 course you must meet certain requirements before the start of training. 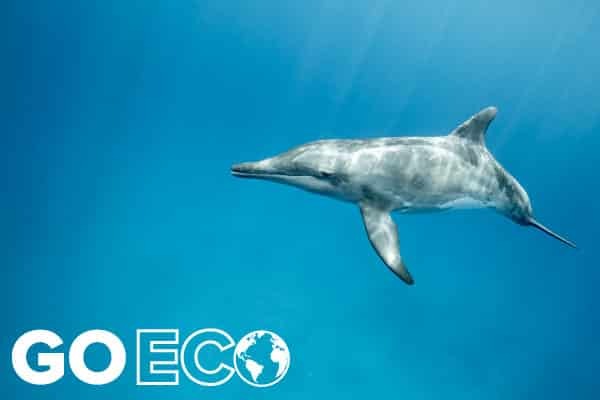 Do you have questions about the TEC 50 course?